I just want to thank the Park City Police Department and Summit County Sheriff’s Office for all they do for our community! I am one of those Park City parents who believe we should teach our children to obey the laws and always show respect toward those that strive to enforce it. Thank you Summit County Council and County Manager for allowing my voice to be heard Dec 11th during the open forum on the budget process. It seems a little ironic that just a short distance away a social chamber function would be attended by so many, yet a budgetary meeting on the finances of our county, which affects us all, would be so sparsely attended. My observations were not so much a scathing critic of the well-intentioned efforts of the Summit County and the county manager; but a citizens’ inquiry after reviewing documents presented by Summit County, for public scrutiny, on their web site. I do stand, however, by my comments that public safety and public works are of utmost priority. And although I certainly appreciate and respect Chris Robinson’s efforts on behalf of our community; I may not totally agree with his observations. That being said; part of some misunderstanding may be on my part, by not being aware of certain county funding sources. For instance it might be helpful to have a better understanding of these "grants," what they are and how they are funded. Or for that matter. what constitutes "intergovernmental," "miscellaneous" or "contribution" revenue sources. Again not a scathing critic, just a citizen who believes an informed public tends to be more interested and involved. I do, however, thank and applaud the efforts of Summit County in its’ mission to keep its’ citizens informed. I can only hope that as the process of information dissemination by Summit County evolves that the citizens of the county become more involved. In a county so open to discussion on so many worthwhile issues, I am appalled by the apathy during this budgetary discussion process. Especially by those that in the past have so adamantly opposed past budgets. Whether we agree with, or oppose proposed budgets; sincere understanding and involvement has and always will make Summit County a wonderful place to live. 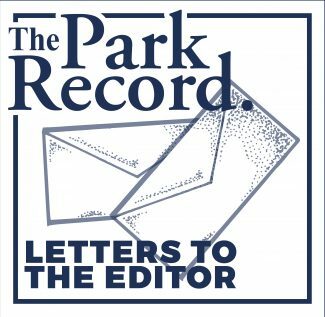 As a parent of a teenage son, and as an educator in the Park City School District, I too am appalled at the accusatory tone in the editorial written by MacFarlane and Tesch. I’d like to thank the Summit County Sheriff’s Office for remaining vigilant with respect to underage drinking and other alcohol related offenses that occur in our community. Let me be very clear: If my son is found drinking prior to his twenty-first birthday, I respectfully request that the Sheriff’s Office detain him….for hours. Inconvenience him; inconvenience me, please. For hours. Tell him his behavior is idiotic, and I promise I’ll do the same, and then my husband and I will shake your hand once he’s released safely. If you appear harried, abrupt, or even rude, I’ll understand that you had your hands full with dozens of obnoxious, drunk, and perhaps combative, teenagers and their self-entitled parents. I’ll get over it. What many parents fail to understand in this community is that some parents supply alcohol to their teenagers and their friends and justify their actions by saying, "Well, I’d rather they drink at home…" Don’t believe me? Ask your teens. 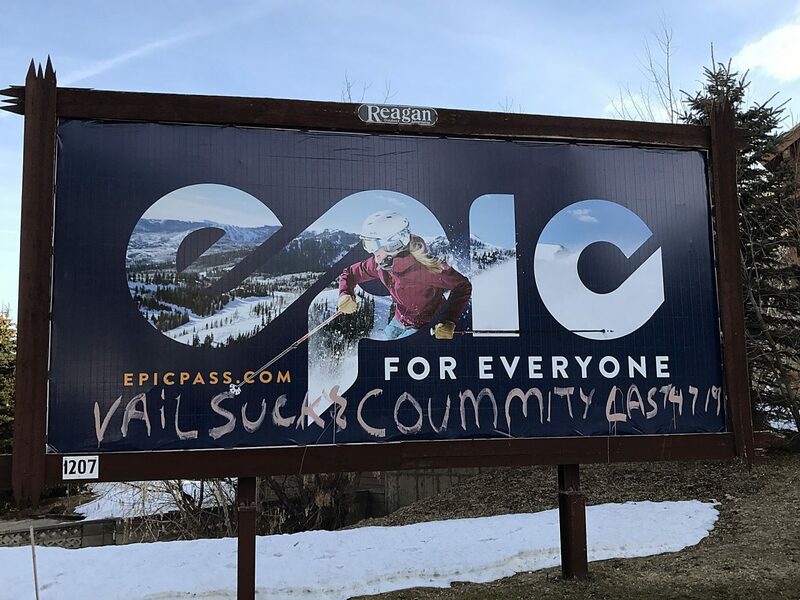 This attitude is irresponsible to the health and safety of the rest of the community, and it undermines the positive relationship that most Summit County residents desire to have with their law enforcement representatives. The ideas expressed by Citizens Demanding Community Law Enforcement do not represent a significant portion of the citizens of Summit County. I know I’d be the first to cry foul if someone I cared about was injured as a result of an incident involving alcohol that should have never happened in the first place. I read the op-ed piece you recently published, written by Sheriff David Edmunds, with a combination of amusement and revulsion. Sheriff Edmunds’ faux indignation at finally being publicly called to account for the reign of terror he has imposed upon the people of Summit County would be mildly amusing, were it not for the sinister and dangerous abuse of authority it is intended to mask. His pompous, self-serving justifications of his thuggish tactics, which now have been stepped up to include armed invasions of private homes, are preposterous and reprehensible. Sheriff Edmunds is a poster child for overbearing, out-of-control government run amok. It may well be that the only good thing this man has ever done during his entire political career, was his decision to leave office later this year. It certainly won’t be too soon. Because of you — our dedicated supporters and volunteers — two families will celebrate the holidays in homes of their own. Bastian, whose family home was dedicated this week, would have a very different future if not for the generosity of Habitat donors, volunteers, and business partners who helped make the dream of affordable home ownership a reality. In fact, this year has been one of tremendous growth and service to our mountain town communities possible only through your support of Habitat for Humanity. Watch our video to see the impact the Habitat community has made in 2013. Together we have accomplished much, but we have so much more to do. In 2014 with your help, your local Habitat will increase the number of cost-burdened families we serve 10-fold to address home weatherization, repair, and home rehabilitation needs. And, we will mobilize construction projects in the spring with the help of our volunteers who hammer, paint and landscape, sharing a hand-up to housing help. Families who receive help through Habitat invest their sweat-equity to fulfill their dream. Will you consider making an investment to Habitat this holiday season with a gift of $100, $500, $1,000 or more? Your contribution will change lives, like those of Bastian and his family. In giving this holiday season, we are reminded of how much we receive in knowing that the work Habitat does makes lasting changes and yields blessings beyond measure. You make all the difference.